Heart racing and heart stopping since the morning! 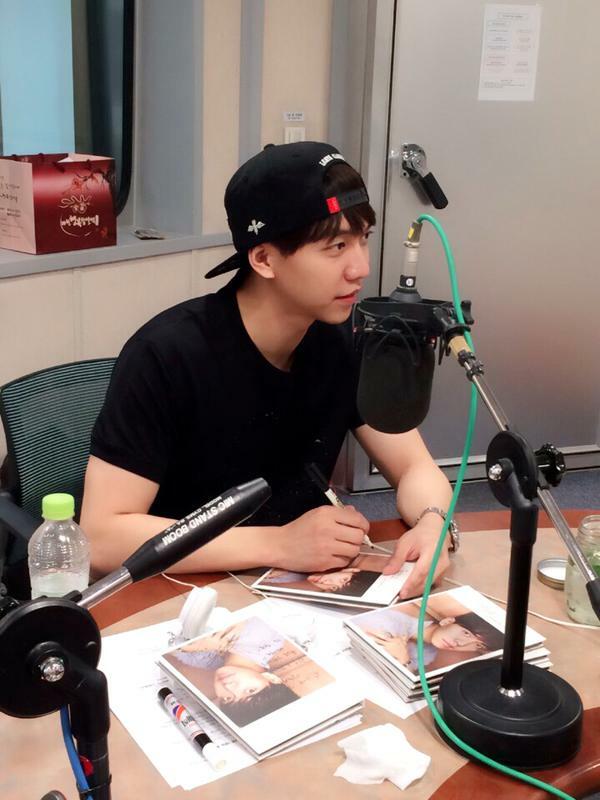 A very, very cool Lee Seung Gi even if it’s just listening to him through audio! Thank you very much for keeping your loyalty with Young Chul DJ!!! 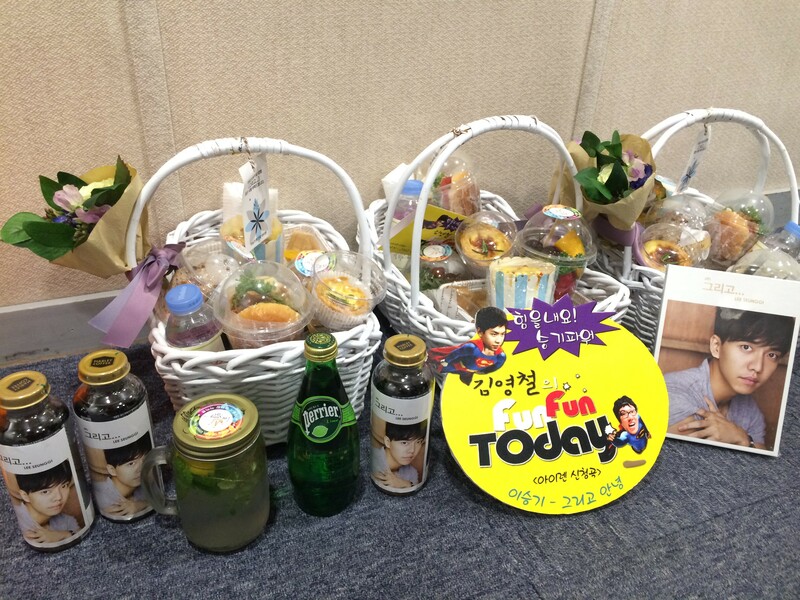 Thank you also to all the Airens who prepared such splendid snacks!!! 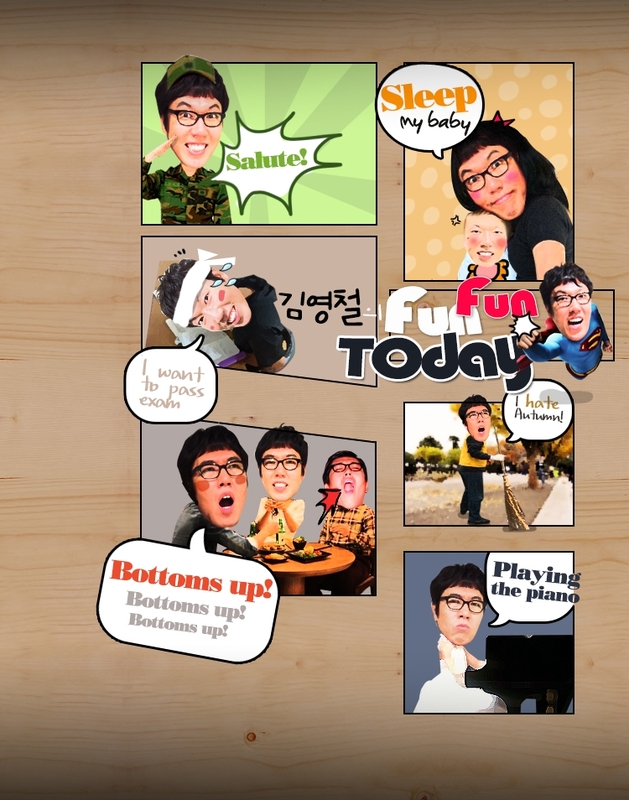 Categories: audio, Official fanclub, Photos, translation | Tags: Fun Fun Today, Kim Young Chul Fun Fun Today, photos | Permalink. 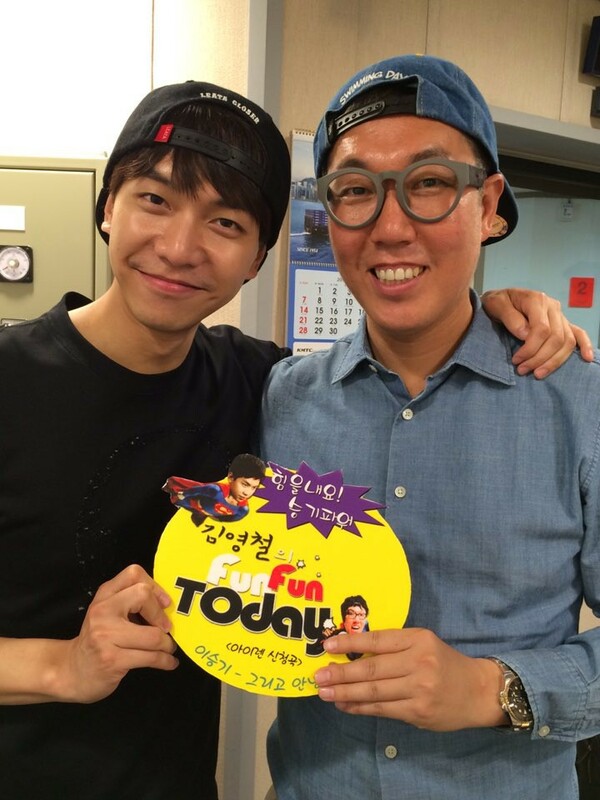 Categories: audio, Audio/Album, Photos | Tags: Fun Fun Today, Kim Young Chul, photos, SBS Fun Fun Today | Permalink. 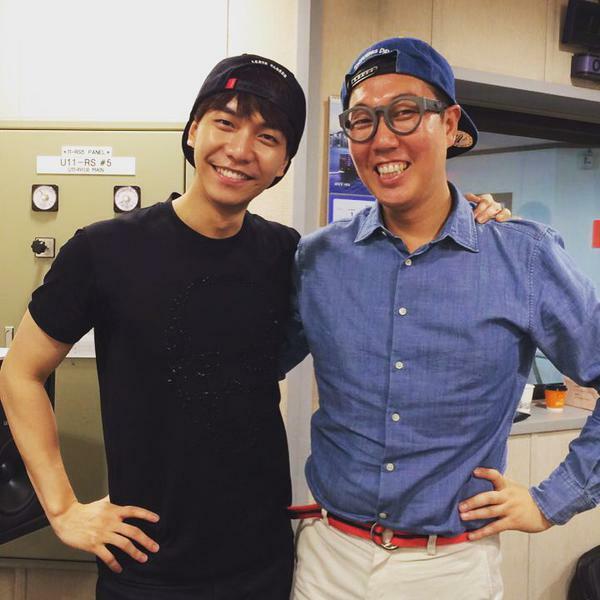 Kim Young Chul, who hosted Lee Seung Gi’s Airen 6 FM in Seoul last August, uploaded 2 selcas taken with Seung Gi thanking him for appearing on his radio show. 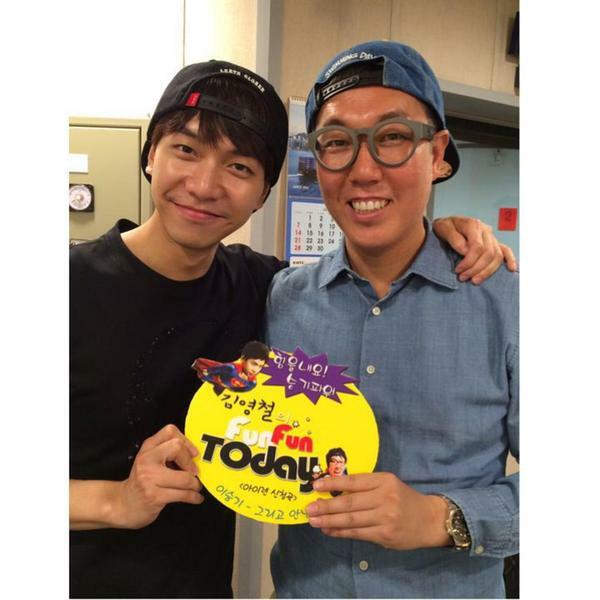 Seung Gi had promised him last year when he hosted the FM. Categories: audio, Instagram, Photos, translation | Tags: Fun Fun Today, instagram, Kim Young Chul, photos, selcas | Permalink. The official fanclub posted this info early today, but I wasn’t able to get to it until now. 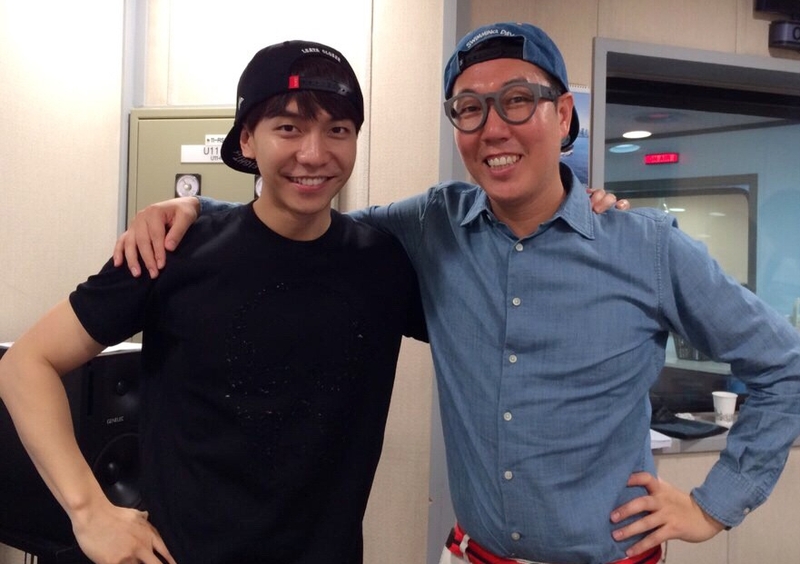 Lee Seung Gi will be making his first public comeback on KBS2’s Music Bank on June 12th. The official fanclub is taking applications from ALL members, Airen 6 and non-Airen 6, to participate in the pre-recording. The actual show will air on Friday, June 12th at 6pm KST on KBS2. 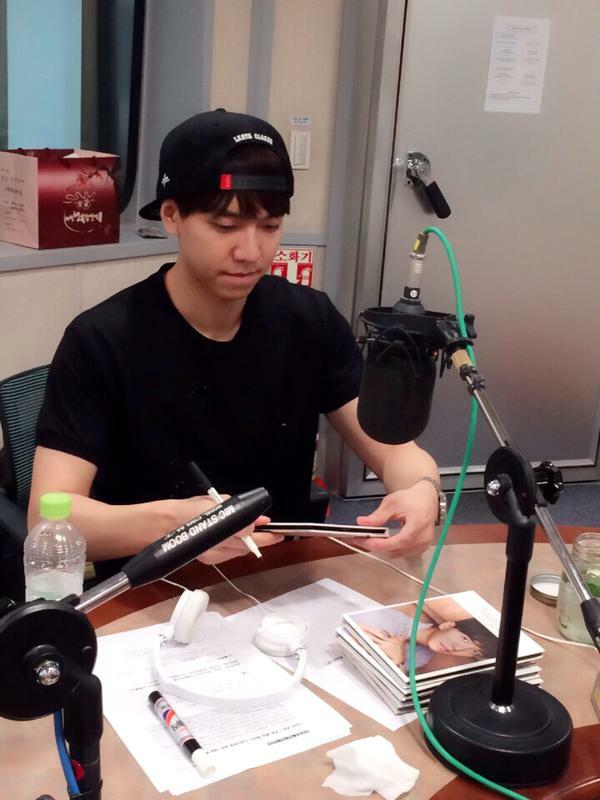 Seung Gi will be pre-recording on June 14, 2015 KST , the show will broadcast at 3:40pm later that day. Categories: audio, Audio/Album, Concert, filming, leeseunggi.com, Official fanclub, translation | Tags: KBS2 Music Bank, official fanclub, pre recording, SBS Inkigayo, translation | Permalink.